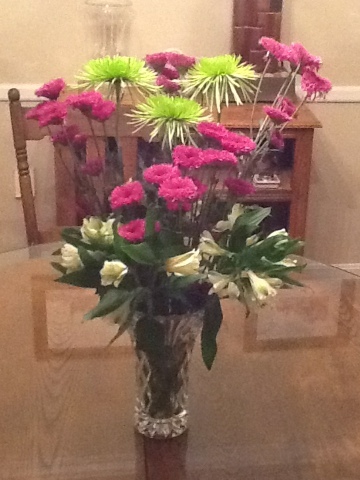 Look at the pretty flowers Whit got me to congratulate me on the release of my first self-pubbed book. I’m not worthy. Seriously, I’m not. Next Post Dark Star: Now in MORE Formats!!! They are Beautiful!!! Never say you’re not worthy. You Are!! !